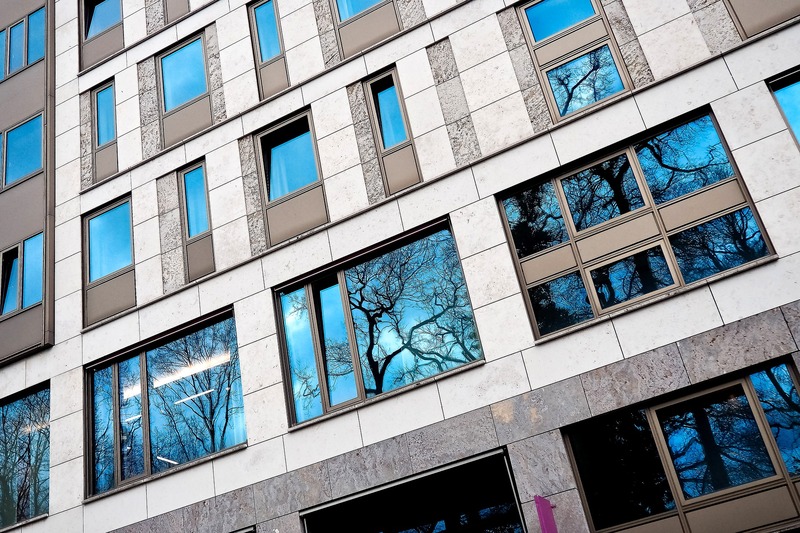 Approved Inspectors are qualified and experienced private sector building control professionals and consultancies who can help developers, designers and contractors achieve Building Regulations approval on almost any construction project – from extensions and one-off homes to large commercial office developments and infrastructure projects. The procedure requires you and the Approved Inspector jointly to notify your local authority of your intended building work on what is called an ‘Initial Notice’. Once this notice has been accepted by your local authority the responsibility for plan checking and site inspection will be formally placed on the Approved Inspector. Approved Inspectors are bound by the code of conduct of their own professional body (such as RICS, ABE or CIOB) and that of their regulatory body, the Construction Industry Council (CIC). ACAI members are further bound by the ACAI Code of Conduct which includes a complaints procedure, providing further safeguards for the client and the assurance of the best service from its members. 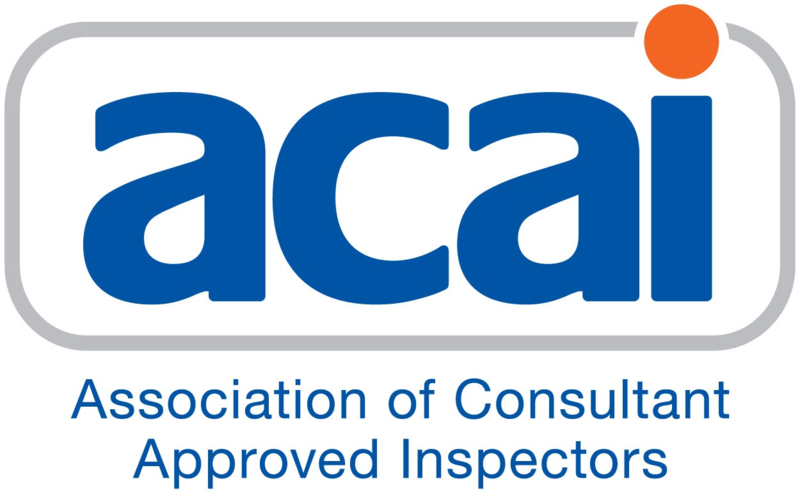 The ACAI is committed to ensuring that its members maintain high professional standards. Approved Inspectors are bound by the Construction Industry Council’s Code of Conduct. To find a suitable Approved Inspector for your project, search the CIC`s Members Directory.